← Spring Is Here! Why Not Some Bridal Shower Inspiration? We have the ring bearer’s outfit and we thought we had dresses for the flower girls but they didn’t have the correct size, so off to the stores to find a new style! 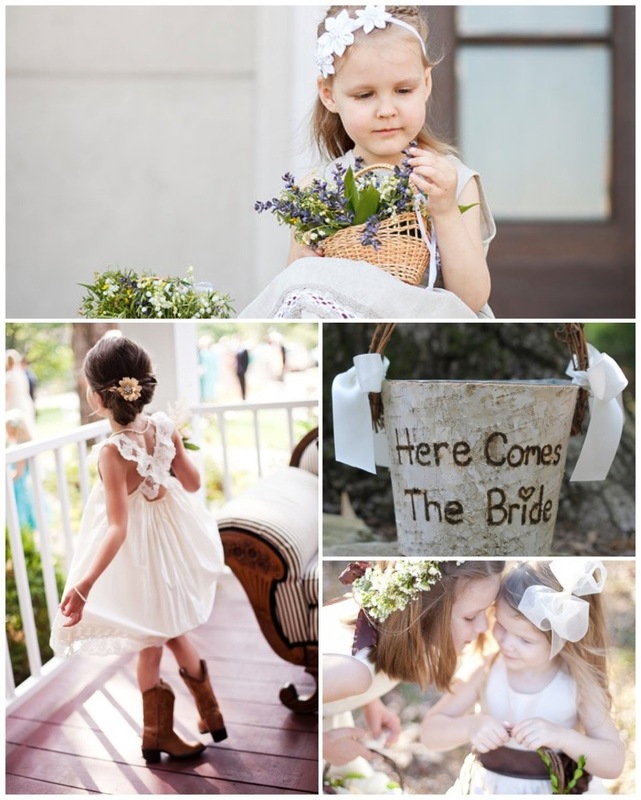 Once I have the new dress for the flower girls I’ll share! 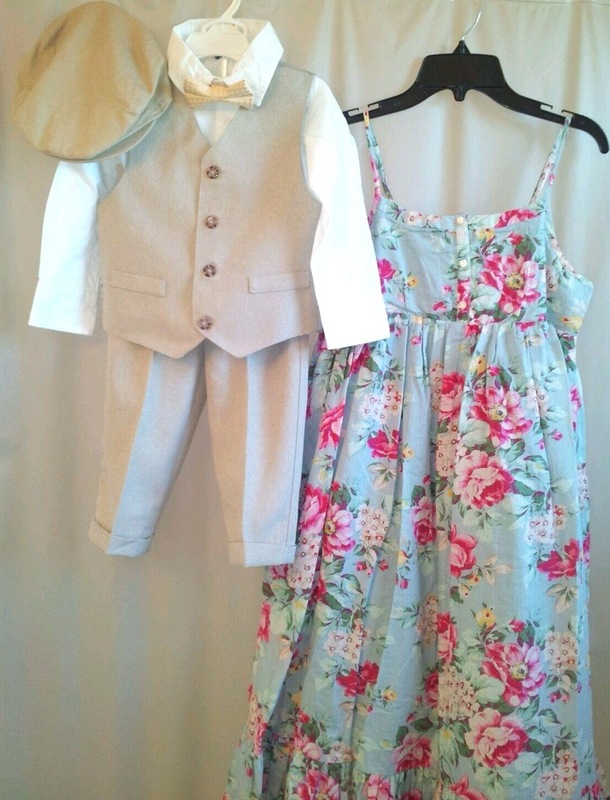 But how cute is the ring bearer outfit? Did I mention there will also be suspenders? If you haven’t gotten out all your “Awwws” yet, here’s some inspiration for flower girl outfits and ring bearer outfits. I LOVE that sign the winking ring bearer is carrying! I think it might be the perfect DIY for my little ring bearer! 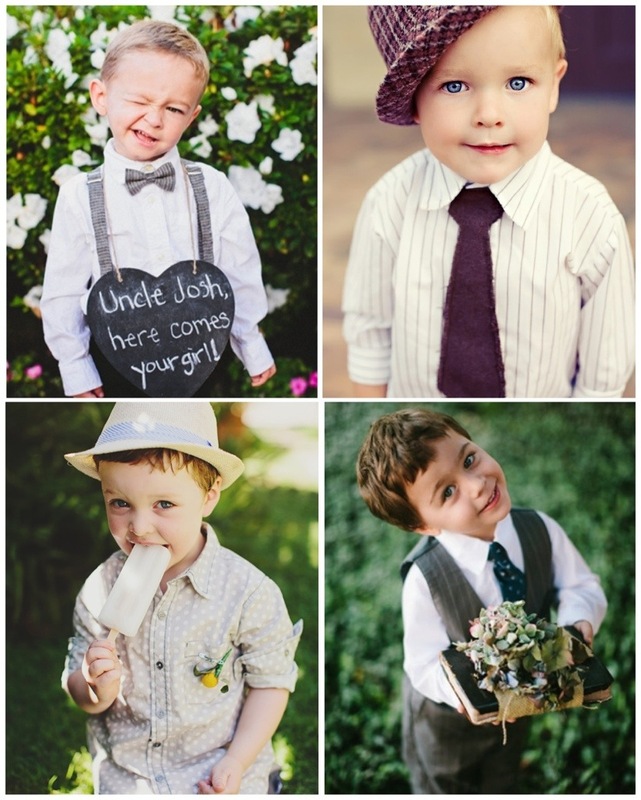 There is something about little kids all dressed up that make them have a serious “aw” factor!